It’s finally Christmas for football fans with the opening of camps across the league. In Allen Park, Coach Jim Caldwell is preparing his troops to go to battle for the 2016 season. There are a lot of questions that need to be answered going into a camp; here are the Top 10. Will Matthew Stafford take a step forward? This is the year, no more excuses Matt Stafford has to step up or be prepared to step out as the signal caller of the Lions. The stats have to equate to more winners rather than just garbage time yardage when the game is already out of reach. Losing a weapon like Calvin Johnson would affect any quarterback, but it may be a blessing in disguise. A more balanced offense is the best recipe for Stafford to succeed. Bob Quin has assembled a revamped offensive line and receiving corp that could make life easier, but its doubtful unless the running game is respectable enough for teams to game plan for it. 2. Will Levy hold up? It’s been a wild few months for DeAndre Levy both on and off the field. His powerful letter about his fear of having CTE and scolding the league for their approach or lack thereof regarding concussions. On the field, hasn’t been as productive due to multiple injuries especially in the seasons prior to his most recent contract. The heart and soul of the defense is beating at a much slower pace to starting off camp on the non-football injury list. Not having Levy in the middle of the defense will cripple this defense and put more pressure on the defensive line and defensive backfield. Some people question his motivation, but without him the Lions defense ……..
3. 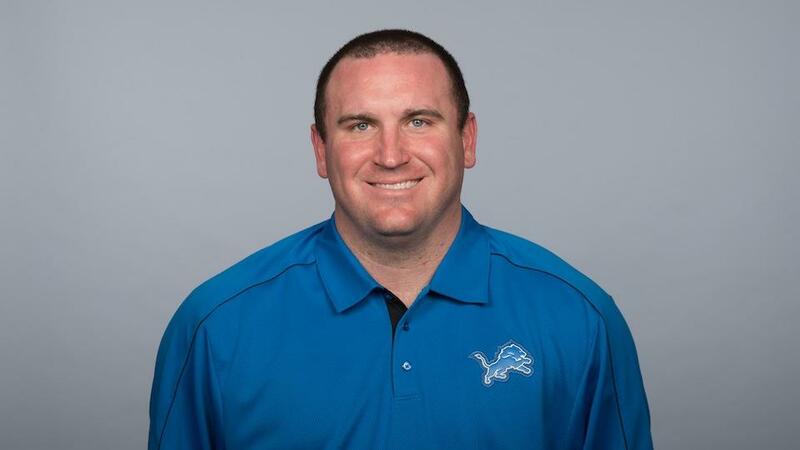 Is Caldwell the coach to take the Lions to the next step? The calm demeanor, the questionable in-game decision-making along with his unwillingness to be as media friendly as coaches in the past are some of the reason fans and local media personnel don’t feel Jim Caldwell is the right fit. His players, on the other hand, love him and the way he manages the locker room. That was evident when owner Martha Ford fired Martin Mayhew and Tom Lewand and the players rallied behind their coach to finish the second half of the season 6-2. In order to save his job, the team must finish above .500 and compete for the NFC North title. That sounds easier than it will be on the field, but the motivator that Caldwell has shown himself has to be on full throttle to get an extension. 4. Will the O-Line be able to Protect and Serve? In a short period of time, the Lions offensive line has been totally revamped. A young core that should use this to completely gel. There are numerous positional battles that will determine the quality of the blocking Stafford and the running backs will receive this year; most notably at center and tackle. Travis Swanson was drafted to be the heir apparent for Dom Raiola, but he appeared to be ill prepared to fill the role of the leader of the line. Rookie Graham Glasgow will push Swanson to be better, become backup or switch positions. The battle at left tackle will be more intriguing because it is assumed the second place finisher will be starting on the right side. Riley Reiff will battle 1st round pick Taylor Decker; based on OTAs both players will get ample opportunities to win the job outright. The guards are pretty much already determined with LarrynWarford and Laken Tomlinson providing a formidable interior front. If anyone falters veteran Geoff Schwartz and rookie Chase Farris should provide a boost. Pegged as being the next Gronk during his draft class Eric Ebron has been nothing close, but who is? Ebron carries the burden of being a first round draft pick to a franchise who’s fans who want nothing to do with any offensive skills positions in the first round due to nightmarish drafts of years past. He has not been an elite tight end, but he has gotten better in each season. The Lions don’t need him to be Jimmy Graham, but they are in dire need of him to create and win matchups especially in the red zone. 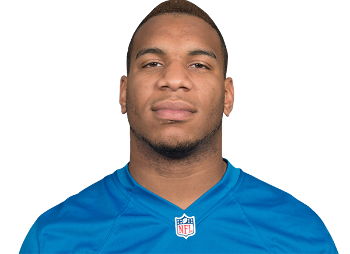 The best thing that could have happened for Ebron is that Megatron retired because the receptions should be spread around and he will be the new big target. 6. Can the D-Line be dominant again? 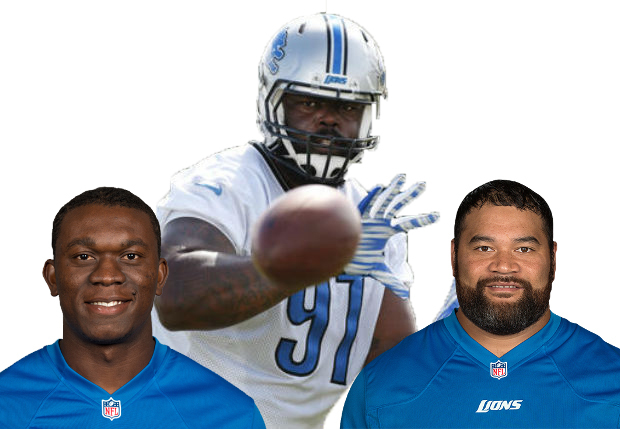 The bread and butter of the 2014 defense was the defensive line and following the mass exodus of Suh and Fairley the strength became a question, a large looming question. Adding Ngata last year was good on paper, but only showed dividends the last quarter of the season. The brightest spot last year was the emergence of Ziggy Ansah earning his first Pro Bowl nod. When it comes to the draft and defensive linemen the Lions has had great luck and it appears that A’Shawn Robinson may be next in line. The mixture of wise veterans and high motor young players will make their presence known in offensive backfields. 7. Will Slay earn his Big Pay Day? The Lions did not let Darius Slay hit free agency by locking him up to a deal comparable to Janoris Jenkins even though his play is slightly better. The leader of the defensive backfield now has to let his play show he is in the upper echelon at his position. The last great DB for the Lions was arguably Lem Barney; Slay has the style of play that will improve the play of the entire defense. The pressure has increased for the confident corner and if he continues to trend upward he could become included in the discussion of best in the league. 8. Who’s the lead back? Running back by committee is nothing new to the league nor the Lions, but for once they may have the perfect combination to have a productive running game that opponents actually have to game plan against. last year was supposed to be the breakout year for Ameer Abdullah, but it ended up being the introduction of the Theo Riddick show. Riddick collected 80 receptions and became an intricate component of the offense, especially the 2nd half of the season. Abdullah’s season was limited by his inability to hold on to the ball which made the team more one-dimensional. 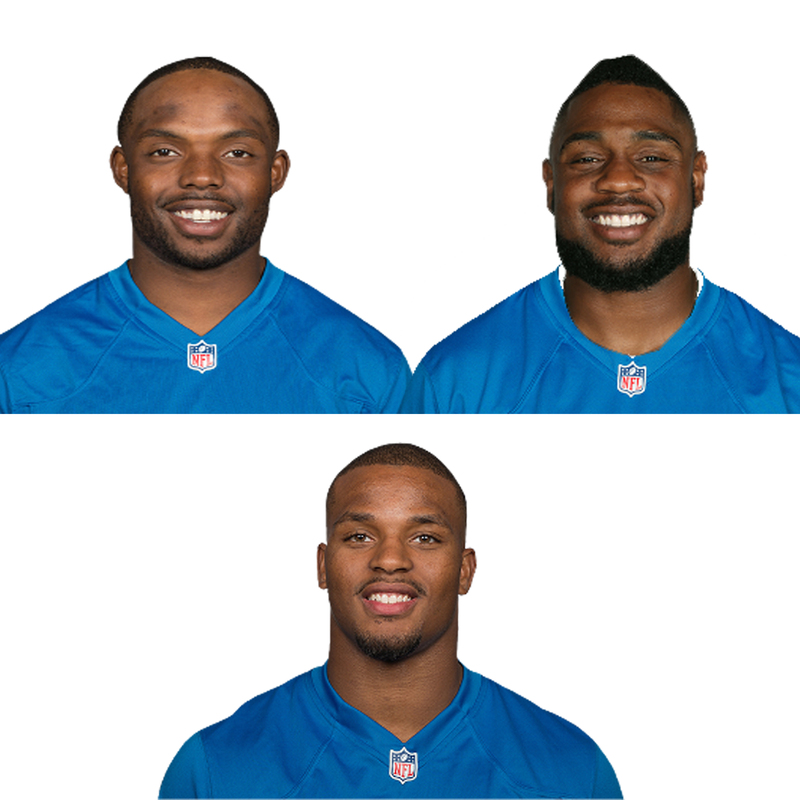 This year there is major competition in the backfield between Abdullah, Riddick, Stevan Ridley and fan favorite Zack Zenner for playing time. Usually, three’s a crowd, but in this instance, it could be the magic number. 9. Can Jim Bob and the boys repeat 2nd half magic? The majority of the success of last years offense is accredited to Offensive Coordinator Jim Bob Cooter. Other than having the distinction of the coolest name his seems to have the ability to move the ball and put up points. The true test will be when teams have the ability to game plan against what his has established. His rapport with Stafford will be important to any success the offense will have. Losing a weapon like Calvin Johnson may not be as bad as it sounds due to the creativity needed to gain yardage without having the go to guy. 10. Will receiving core be better without Calvin Johnson? The biggest question the Lions have is how will they replace Calvin Johnson and the answer is simple, with more than one receiver. 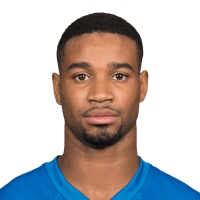 Megatron was a Catch-22 for the Lions, you couldn’t ignore his talent and production, but the receiving corp as a whole suffered because of it. The offense as whole was nowhere near as balanced as it could have been, but at the same time, he was the reason numerous time why the team was competitive or won. The acquisition of Anquan Boldin will add additional veteran leadership they lost with Calvin as well as being a vocal leader in the locker room. Golden Tate will finally get to officially become the number one receiver and his knack for yards after the catch will be more important than ever. 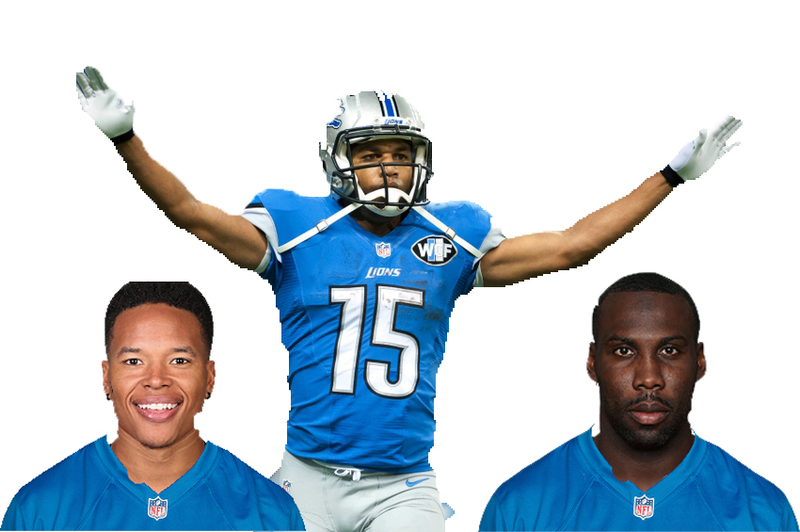 With the addition of Marvin Jones the tandem is formidable and the pressure is decreased on him. The wildcard in the receiving corp will not be the fourth and 5th string wide receivers, but the tight end and whoever emerges as the receiving back. As a whole, the unit is set up to be better, but Stafford will have to have his most accurate season of his career to achieve this feat. Time will tell how this team plays this season whether the perform above or below expectations will depend on how the team grows collectively. The harvest time is almost upon us and we’ll see if the crops will be award-winning or trash worthy.